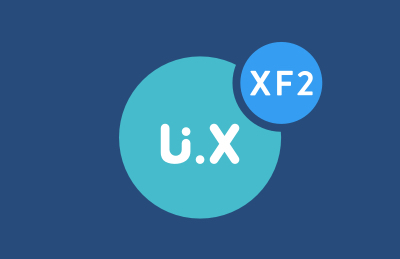 UI.X 2 is one of the most advanced XenForo themes to date. It also serves as the basis of all premium XenForo themes from ThemeHouse. With UI.X 2, we created a framework that allows users of our products to gain complete control over their theme. Every setting, such as sticky navigation or side-by-side nodes, can be toggled on or off with a quick click of a checkbox. It also serves as the basis of all premium XenForo themes from ThemeHouse. We will begin with installation and basic customization, then go into each individual feature. You are able to navigate by using the lefthand sidebar. On mobile, you are able to click the purple icon to show the lefthand sidebar navigation. This is for XenForo 2. The documentation for UI.X can be found here.